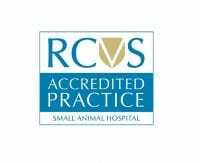 Our veterinary nurses provide a FREE weight club for cats, dogs and rabbits to help your much loved pet to live a longer, happier and healthier life. 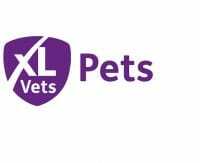 The first session includes a consultation with a nurse to assess your pet’s body condition score, weight and feeding/exercise habits. 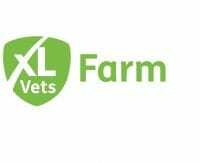 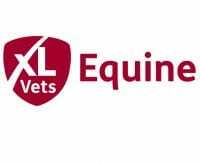 A plan specifically tailored for your pet will be formulated and further free weigh-ins will be scheduled when the plan can be modified if necessary. 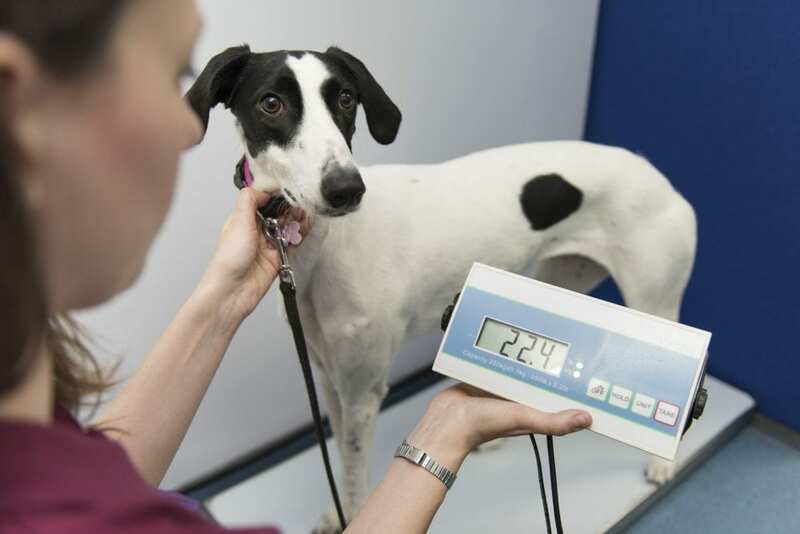 Please feel free to make an appointment to speak to a nurse if you are unsure if your pet is at its ideal weight. You are welcome to weigh your pet FOC at any of our branches at any time.